Watershield Breathers are 300% more effective than conventional silica gel breathers and outlast silica gel four times longer. 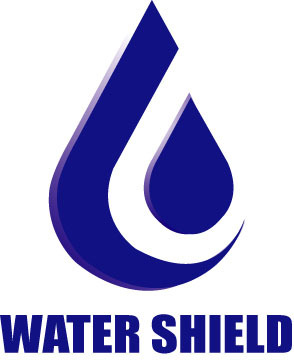 Working on the philosophy that prevention is better than a cure, a Water Shield Breather is one of the most cost effective installations for your equipment reservoirs and storage tanks and oil drums. Water Shields Breathers with a micron rating of 10µm absolute (Beta 10©-1000) will be effective in removing particles 3µm and larger when used as an air breather.